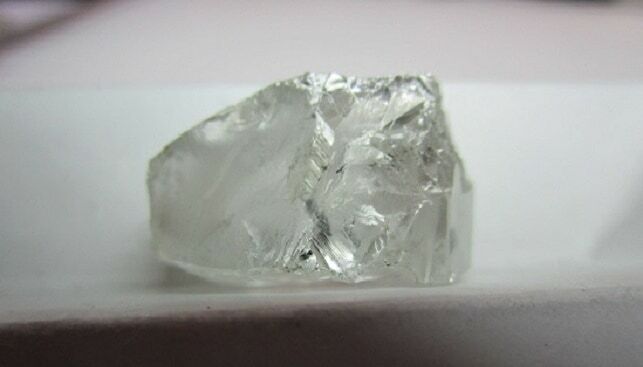 Firestone Diamond has announced the recovery of a “70-carat white, makeable diamond” from its Liqhobong Mine in Lesotho. According to the company, the stone was recovered undamaged and will be offered at the company’s next tender during March. Paul Bosma, Firestone’s CEO, commented: “The 70 carat stone was recovered in the northern, low grade part of the pit where the bulk of our mining will take place in the coming months. Although the market for the smaller stones has been under pressure, we’ve seen continued demand and good prices realised for special stones”. Recently, Firestone reported that in the second quarter of the financial year ended December 31, it sold 191,735 carats of rough diamonds from its Liqhobong diamond mine in Lesotho – a drop compared to the previous quarter (194,206 carats). According to IDEX Online, the miner’s revenue totaled $13.9 million, compared to $13.5 million in the previous quarter.